An employee testimonial video for Fossil Creek Pools by Video For Business on Vimeo. In the areas around Spring Branch, Texas, there is one pool and spa builder that stands out from the rest: Fossil Creek Pools. Established in 2007, Fossil Creek is the leader in high-end, custom in-ground pools. They have a great deal of experience and believe customer satisfaction is the key to success. We created an employee testimonial video for Fossil Creek Pools that features Brittany, the office manager at Fossil Creek. She discusses what makes them stand out from the rest and why she loves working for Fossil Creek. 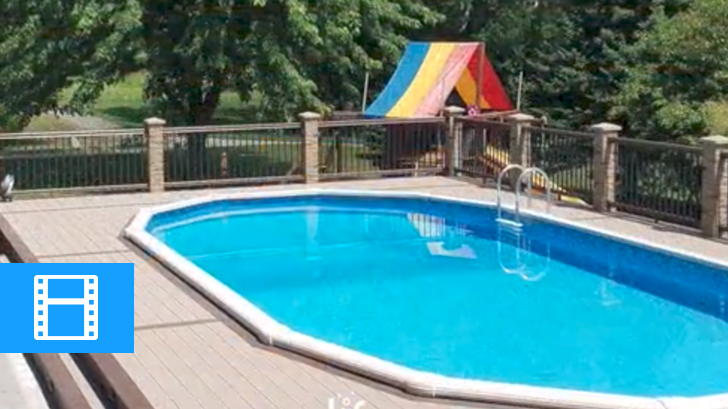 This video also features stunning shots of some of their completed projects that give a great visual for the viewers. 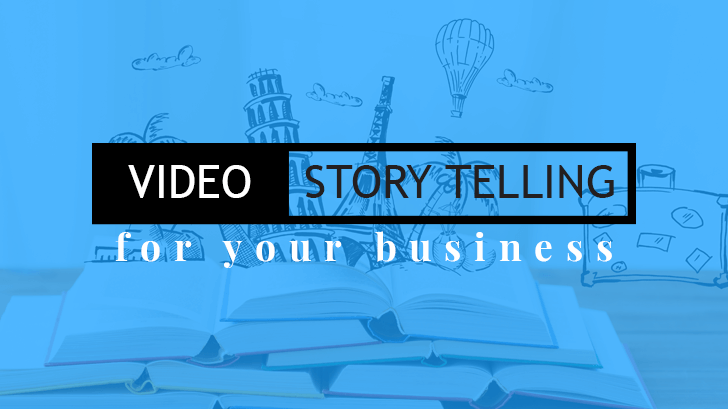 Employee testimonial videos are a powerful tool to use for your business. You can feature these as employee-facing or customer-facing. Let new hires watch these kinds of videos to learn your business culture and values. Post on your website so viewers get a behind the scenes look at what makes your business great. Share them on social media to get in front of the right eyes while building trust. There are endless uses for these kinds of videos! 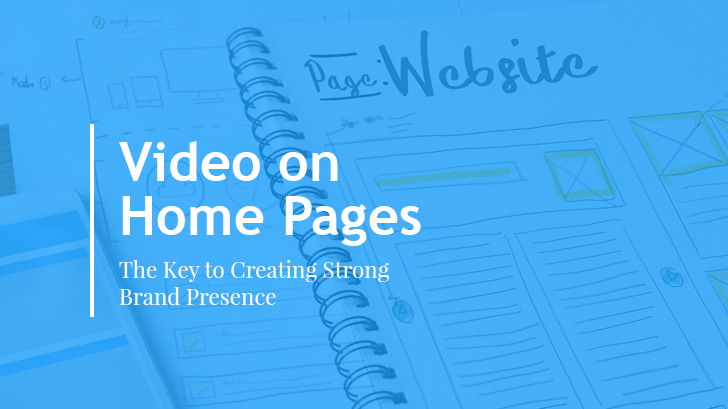 If you’re looking to improve your search engine optimization on your website and content, video is one of the best ways to do so. Search engines prefer well-placed videos on websites over sites that have endless amounts of copy that ends up putting most visitors to sleep. Furthermore, videos allow you to use longer keyword phrases and to tag people to expand your reach. If people spend more time watching your videos, there is a good chance that your search engine ranking will go up! Watch the video to see how Fossil Creek Pools creates backyard paradises for all of their customers! Interested in an employee testimonial video or other video production services for your business? Learn more about video marketing in our blog! We update it with new topics every week!